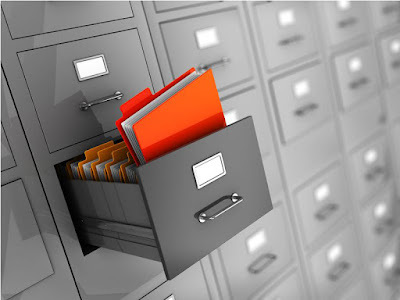 Managing resources and time to produce the highest possible productivity should be the aim of every business. This can be done efficiently through scheduling. TimeTec offers daily, weekly and flexi schedules that can be set accordingly to suit various types of work schedules. Fixed schedules, shift schedules, rotations, and etc are achievable easily with TimeTec scheduling. View our scheduling guide here for reference. With an effective and affordable system like TimeTec, a company can thrive even further having the workforce management aspect of it taken care of. 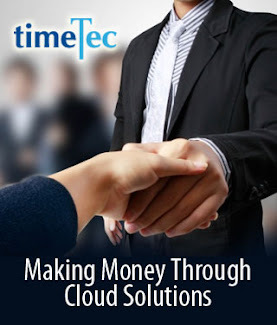 TimeTec also offers free 10-user licenses for lifetime, entitled to all customers that are registered to TimeTec. 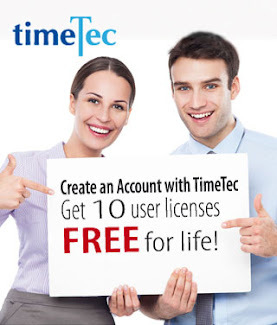 So, if your company has 10 users or less, TimeTec is absolutely free for your company, for life! Register with TimeTec today and start managing your workforce right!